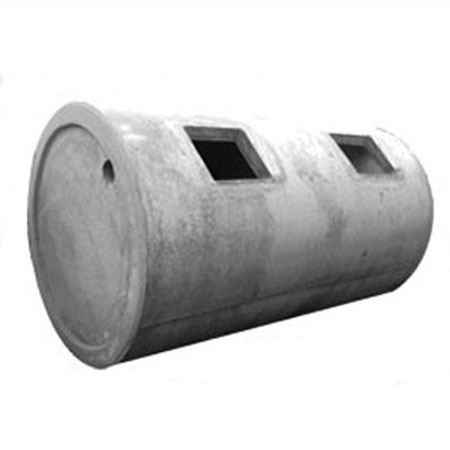 We are the best RCC Septic Tanks Suppliers in Mumbai. Shop now for RCC Septic Tanks at pipewale.com. Contact us now for best quality RCC Septic Tanks discounted prices.